Little kids love dinosaurs – what’s not to love? These fantastic prehistoric creatures conjure up the promise of giant-sized fun! 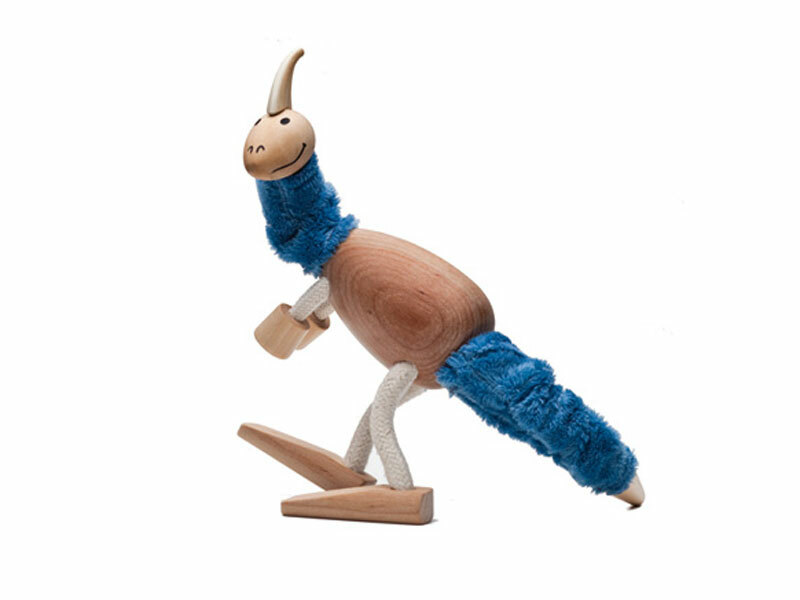 The Anamalz Wooden Prehistoric Dinosaur Collection at Hazelnut Kids is sure to please your little paleontologist. This collection features a Brontosaurus, Parasaurolophus, Stegosaurus, Torosaurus, Triceratops and Tyrannosaurus Rex. Made of organic maple wood, cotton, wool, water-based paint and formaldehyde-free glue, these creatures will have your clan in an uproar! Little kids love dinosaurs - what's not to love? These fantastic prehistoric creatures conjure up the promise of giant-sized fun! The Anamalz Wooden Prehistoric Dinosaur Collection at Hazelnut Kids is sure to please your little paleontologist. This collection features a Brontosaurus, Parasaurolophus, Stegosaurus, Torosaurus, Triceratops and Tyrannosaurus Rex. Made of organic maple wood, cotton, wool, water-based paint and formaldehyde-free glue, these creatures will have your clan in an uproar!